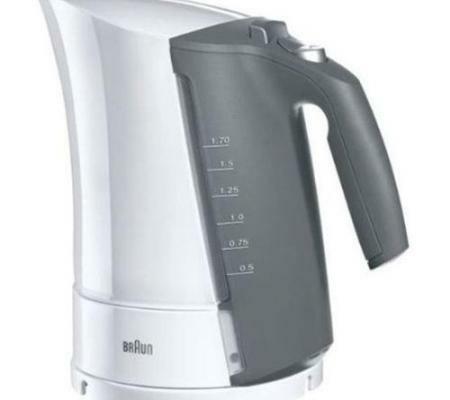 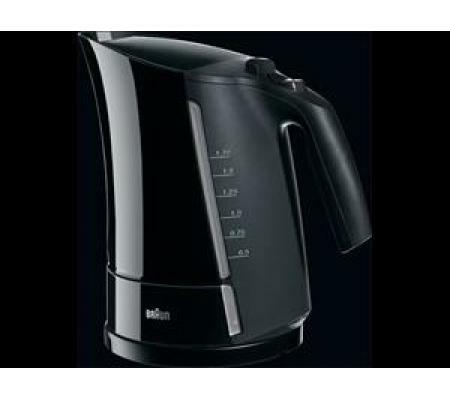 The Braun BK300 Onyx color Electric kettle boils water in 45 seconds. 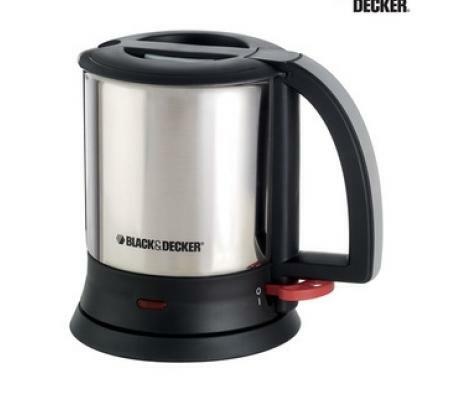 With a unique 4 way safety system, this product is far ahead of the competition. 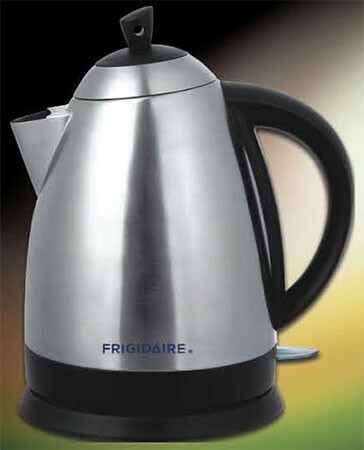 Features 220-240 Volts for use in Europe, Asia, Africa etc.